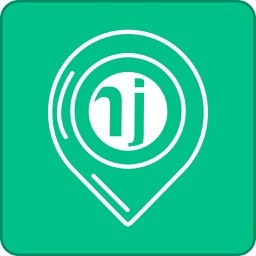 NJRide is the way to DRIVE. 1. 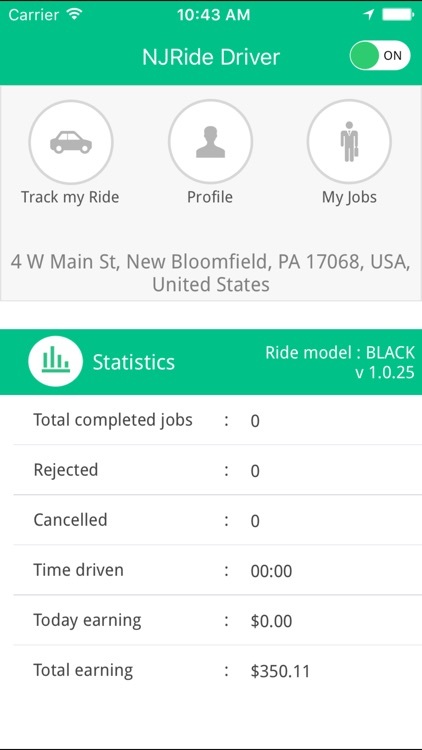 Its used to track the driver location and driver will get passenger request even the app is on background mode. 2. Here admin panel getting the driver status (online or offline) by using driver location updation. 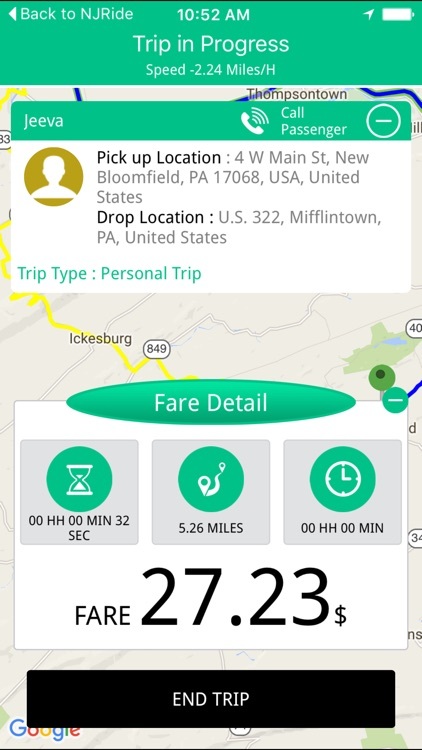 If the driver went to background, that time also we need to update driver locations because the driver automatically going to idle stage when they didn't get the location within a particular seconds. 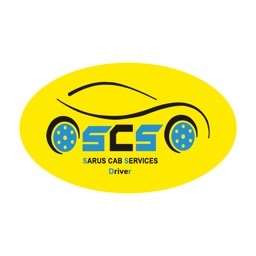 In this time the driver can't able to get any passenger trip request. It works based on Cloud Solution, so users can access this application anytime and anywhere. 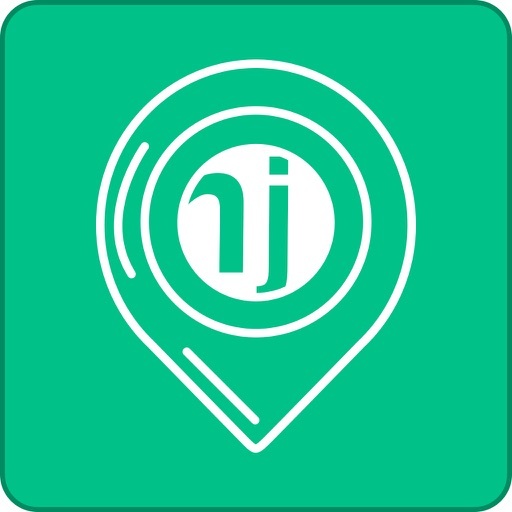 NJRide application fetches your location automatically and shows the taxis nearby. 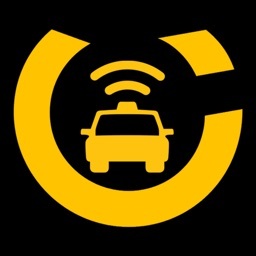 In return you would receive the notification and can check the current location of the vehicle and the estimated time to reach your pickup location. 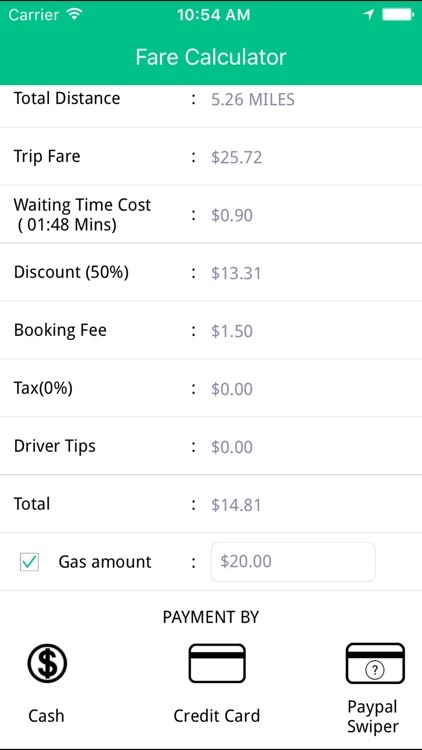 At the end of your journey, you will receive the receipt of taxi fare in your Email. 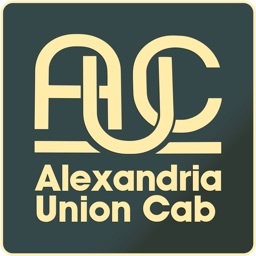 You can either pay by cash, credit card or corporate account. 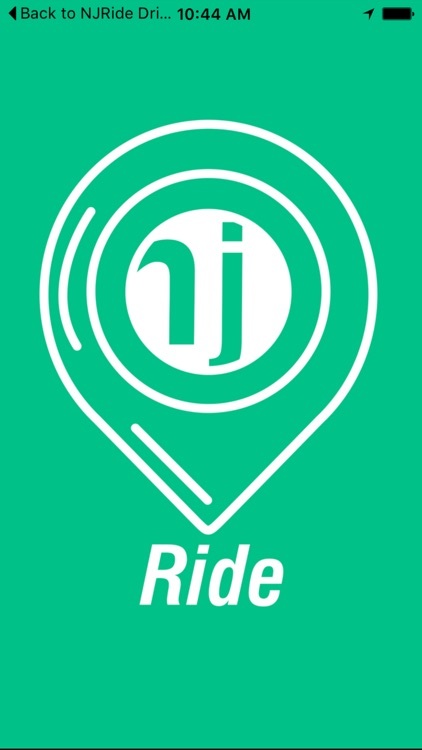 NJRide also lets you to drop in feedback about the ride. We are currently available in New Jersey.Coming-soon to a city near you. • Flexible and clean work. • Upload documents on app. 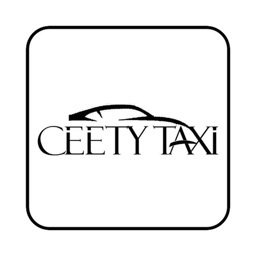 • Fast, Reliable and simple to use. • Working with major network.